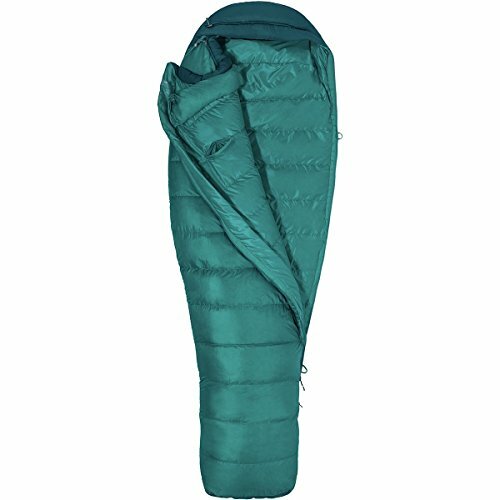 Cuddling up inside Marmot’s Angel Fire 25-Degree Down Women’s Sleeping Bag is a lot like bedding down with a flock of ducks, except totally different. 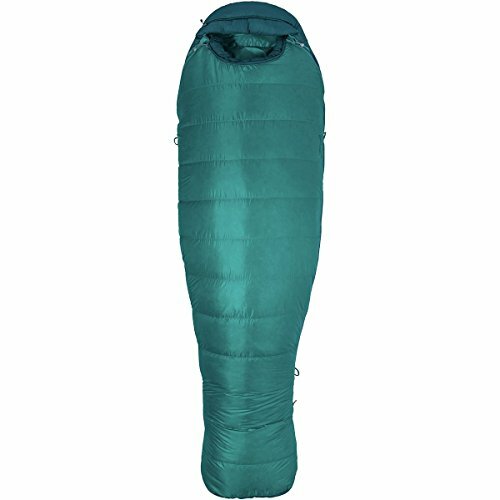 While its 650-fill down insulation keeps you as warm as a wintertime mallard and the Down Defender treatment helps maintain loft in soggy conditions, the rest of the Angel Fire is as un-ducklike as it’s possible to be. 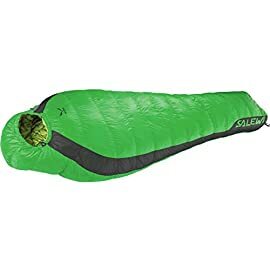 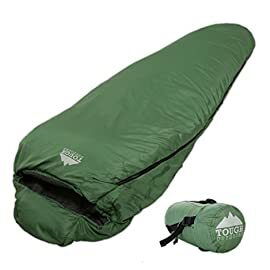 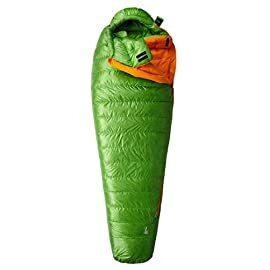 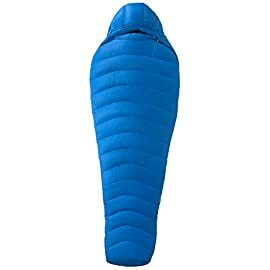 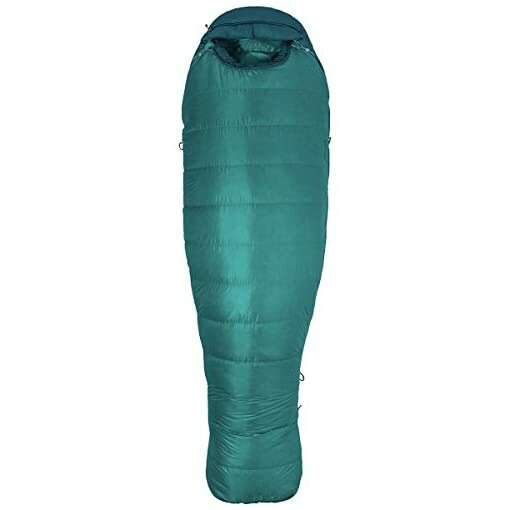 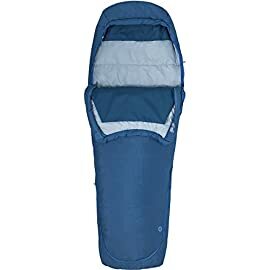 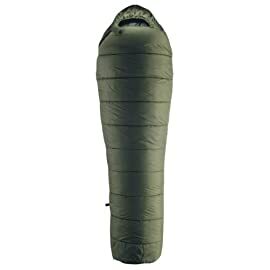 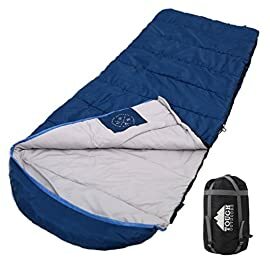 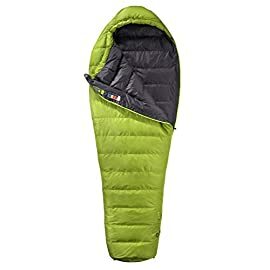 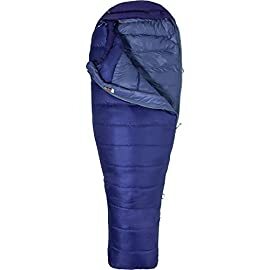 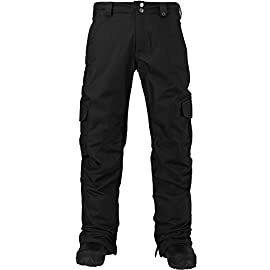 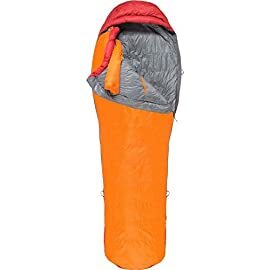 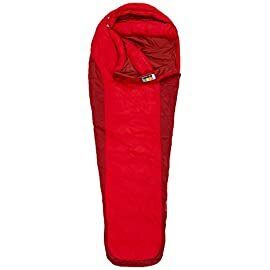 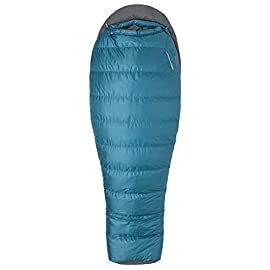 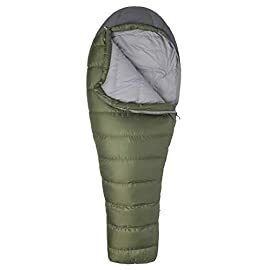 The wrap-around footbox and Nautilus multi-baffle hood, for example, provide killer warmth in vital places, while the snagless draft tube and ground-level side seams prevent your warmth from seeping out through the zipper or into the air. 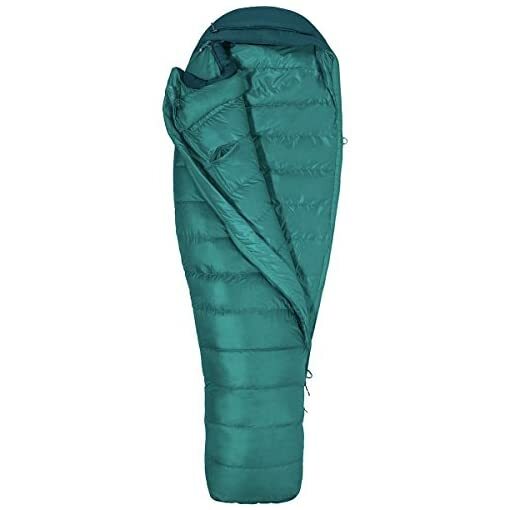 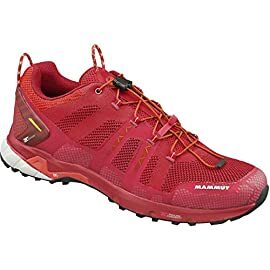 Marmot also integrated an internal stash pocket for a headlamp or midnight snack, so you can enjoy easy illumination and fuel up when you wake up in the middle of the night.